Being busy all the time at work and in your personal life can have its toll. Your stress levels go high and soon enough you start feeling tired and exhausted. Your home is the only place where you can really find peace and relax, but even that requires some preparation and effort. Besides Hygge, a Scandinavian life principle promoting cosiness, there is another philosophy you can adapt to make your home more de-stressed. Feng shui comes from Chinese philosophy and promotes achieving harmony with your surroundings and that's why arranging your home abiding by its principles can bring you serenity and balance. Over time, we all clutter our homes with things not only we don't need but also don't love. Their presence bothers us firstly on a subconscious level and then with its constant presence in our private space. Decluttering is probably the best way to start healing your soul from everyday stress and chaos, and it’s also a mandatory beginning of any Feng shui practice. By removing negative energy from your space you’re creating room for the positive one and therefore working on the revival of your being and healing of your Chi – a strong life force enabling humans to move forward. Even Western psychology will confirm the importance of living in the bright and well-ventilated spaces. Clean air has various benefits to human health and mood and can clear the mind and help a person feel rejuvenated. If you can't open the windows all the time due to the weather conditions outside or some reasons like the proximity of construction sites, use a purifier. 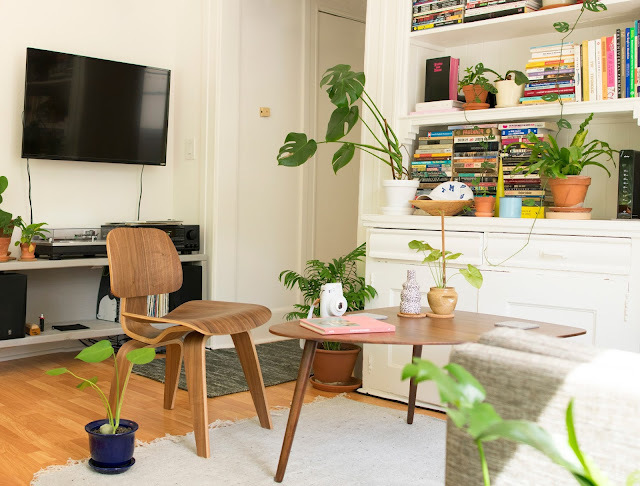 Also, Feng shui plants offer another more natural solution and require natural light something you could also use to boost your energy and health. It's not about sunlight as much as it is about creating a bright and vivid environment to kill the depressive moods and melancholy. It’s very important to develop a map of your home or Bagua. This means that you should get in order the five elements wood, earth, metal, water and fire which coexist in productive and destructive cycles. If you get them in an order you'll be able to balance the energy in your whole home. For example, for better health, you will place a plant or anything else belonging to the wood element group on the East side of your home. 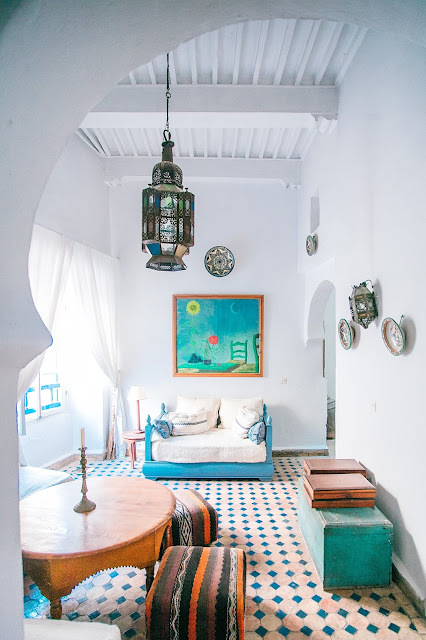 Defining areas of your home will help you know how you have to decorate and rearrange the furniture in your home to open up your Chi to positive incitement. Your energy is directly connected to your element. In order to give yourself a boost, you'll have to feed your element with its manifestations. To keep it simple, take this example into consideration. If your element is Fire this means that you can use items and paints like red, yellow and orange, which are often used as a depiction of warmth. But also, you must think logically. Water extinguishes the fire, so that's the element you don't want to combine with yours. On the other hand, wood is susceptible to fire and thus it's perfect to compliment it with its features in your home, maybe through furniture or flooring. When decorating your home based on the Feng shui philosophy, one of the most important factors is determining your lucky direction. Before doing so, in order to avoid decorating chaos, place all your belongings in the supercheap storage and clear the space. Feng shui directions will help you improve your way of life and cleanse your living conditions. If you can’t change the unlucky position like your house entrance, you shouldn’t feel upset, but try some other approach. Those Feng shui enthusiasts saying that misfortune will follow you if you don't respect the lucky directions is nonsense. Even the slightest step in the positive direction can bring change and liveliness to your life, and the idea here is to achieve peace and not stress through Feng shui. Just like any philosophy, Feng shui has deeper and more profound levels which you can try after you get the basics. Whatever level you decide to apply to your home, you have to accept that unless you're building your house from scratch there will be some discrepancies. Feng shui is about reaching peace and harmony with yourself and your surroundings, and that's its first and outmost ideology. The moment you start stressing and not enjoying it, you should stop and rethink what you're doing and how. And if need be change your approach so you would experience the best Feng shui effects on your Chi.